Music + Drinking + Game Show = America! Join us on Thursdays for the greatest musical drinking game show podcast in the history of this great nation of ours. 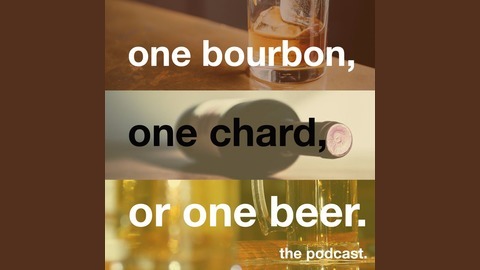 The One Bourbon, One Chard, Or One Beer Podcast Every episode, either Stub or Kern will mount the umpire's chair and develop of playlist of nine songs while determining whether each song is a wine song, a beer song, or a spirits song, The other co-host and our Very Special Guest will then try to get into the mind of the umpire and cast their own ballot for each song pairing best with one bourbon, one chard, or one beer. The person with the most points is the winner. The person with the fewest points will be mocked and bathed in shame. 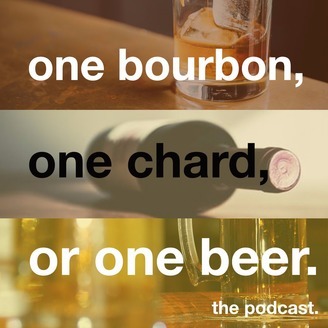 It's the One Bourbon, One Chard, Or One Beer Podcast...available two Thursdays on and one Thursday off wherever fine podcasts can be downloaded!